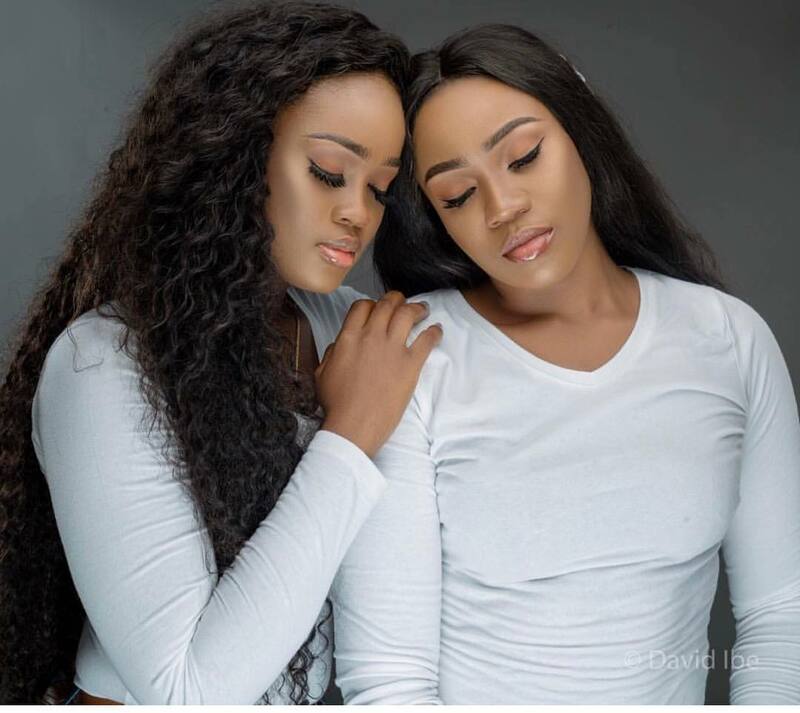 As Christians all over the country celebrate Mother's day today, Reality TV star, Cee-C has also taken to her Instagram page to wish her step mum, Mrs. Joy Nwadiora and Sister, Bella, a happy Mother's day. "The way you have blended with our family, it is a reflection that we are a family made for each other. 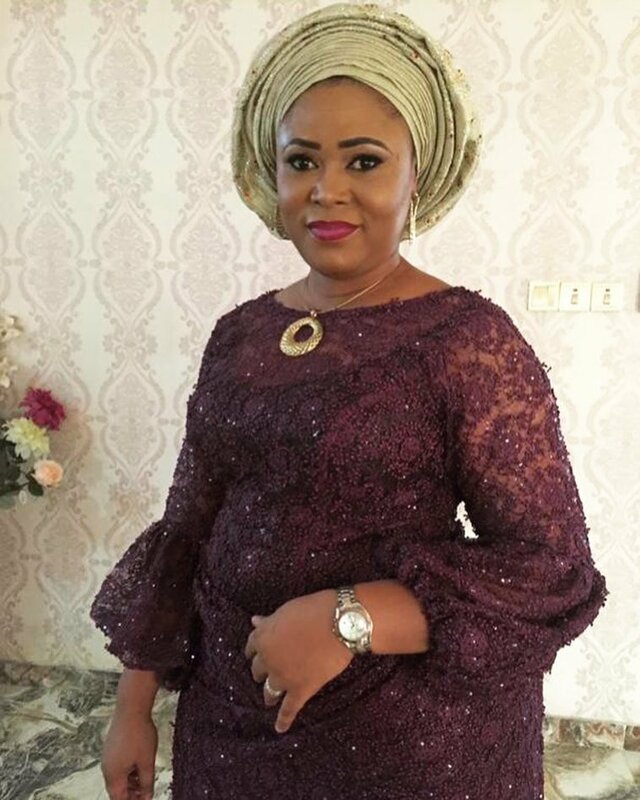 I have never told you how much I respect you for being the most wonderful mother to me despite not giving birth to me. We appreciate everything you do to keep that family humming along. You are an amazing woman. Wishing you Happy Mother’s Day Mama💕💕💕"
so grateful that I have found perfection in your love and friendship, Sister!Wishing you all things wonderful today and forever!